Much has been written about Millennials (Generation Y) in the workplace. But the labour workforce is getting swamped by Generation Z, those who were born after 1995 and are about to looking for more professional roles sooner or later. It’s predicted that Generation Z will make up 33 per cent of the total global population by 2020. While Gen Z and Millennials share some common traits, such as an indispensable relationship with technology, there are major differences you need to be aware of. Generation Z, who are they? As the labour market is getting increasingly competitive and the Generation Z is starting to enter the workforce at entry-level jobs, employers should really pay attention to who they are, how they think, and what motivates them. According to a survey by Monster.com, 70 per cent of Gen Z members said salary has an important role in their career decisions, compared to 63 per cent of Millennials. Office perks like gym memberships, in-house yoga and free coffee are less attractive to Gen Z than they are to Millennials. Traditional benefits like health insurance are considered highly important by Gen Z. In fact, when it comes to choosing a job, health insurance and salary are the most important and second-most important factors for Gen Z, respectively. This does not mean Gen Z is driven by money only. Seventy-four per cent of them believe jobs should have a higher purpose than “just bringing home the bacon”. Only 70 per cent of Millennials and 69 per cent of all older generations think the same. Gen Z is also hard-working. 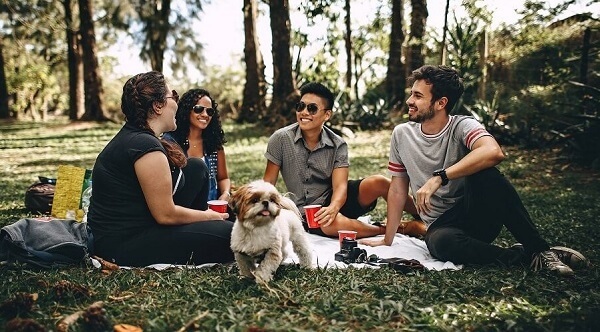 While Millennials prefer work-life balance, 58 per cent of Gen Zs are glad to work unsociable hours for a better salary, and 74 per cent are willing to relocate for a job. It’s also worth noting that Gen Z has a strong entrepreneurial spirit, with up to 49 per cent wanting to start their own businesses. Another big difference between Gen Y and Gen Z is whether they prefer to work independently or in a group. Millennials value teamwork and collaboration. By contrast, Gen Z is more competitive and wants to “work on their own and be judged on their own merits rather than those of their team.” They prefer having their own office space to sharing an open collaborative workspace. Read more: Teamwork - "But they should be competitive!" An intriguing aspect of Gen Z is that they actually prefer face-to-face communication despite being true digital natives. This probably is because they have first-hand experience of negative effects caused by over-reliance on technology. Companies with a strong brand are especially appealing to Gen Zs. Most likely, they will search for your company on Google and social media before coming for a job interview. Investing in employer branding, therefore, would be a smart decision. Determining how well an individual fits in your organisation is a tricky question. 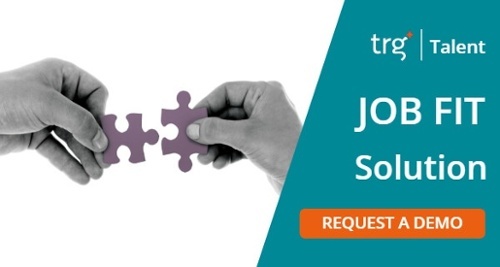 Let's TRG Talent take the burden off your shoulder with our Job Fit Solution! Talk to our experienced consultants and request a free demo today.